I am described as a hapa in Hawaii, which means mixed or part. Typically this means part Asian or Malaysian, mixed with any other ethnicity, usually resulting in very exotic and often strikingly beautiful looks. 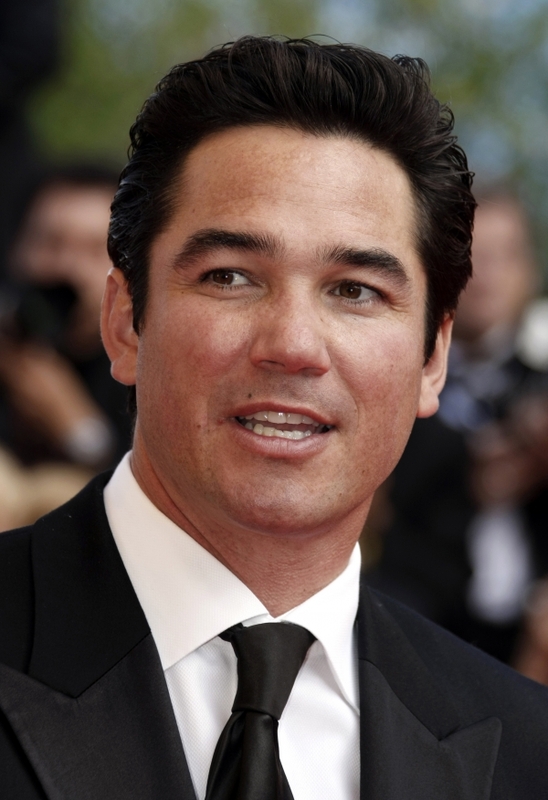 Over the years I have noticed a strong sense of community among hapas, and this sense of community has strengthened over the years with the popularity of hapa celebrities such as Kristin Kreuk and Dean Cain. I am always fascinated by the combinations which result from such ethnic mixings, because they can be quite unpredictable. Hapas are often studied for their unusual phenotypic characteristics, and usually present an amusing puzzle for others to figure out. I personally get a kick out of people who try to guess what my ethnic blend is! Dean Cain is 1/4 Japanese, while Kristin Kreuk is half Chinese. Can you see the Asian features in these celebrities? I am still waiting to see if research marketing organizations catch onto the idea that more and more people are unable to check just one box when asked to describe their ethnicity. I think it is ridiculous that someone like me who is EXACTLY half Asian and half Caucasian must claim only one ethnicity. Since I was raised by my Japanese mother and had been exposed to a more Asian upbringing, I check off the Asian box. I also know of many people who have such complex ethnic mosaics that no single ethnic group dominates over the others in terms of percentage. Do these people have to go “eeny meeny miney mo” to fill out a survey?